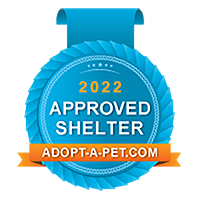 Find out how you can join our ongoing Rescue Angel Pledge Program. Copyright 2018. 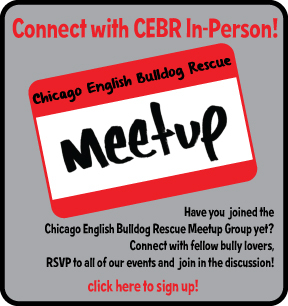 Chicago English Bulldog Rescue, Inc. All rights reserved.